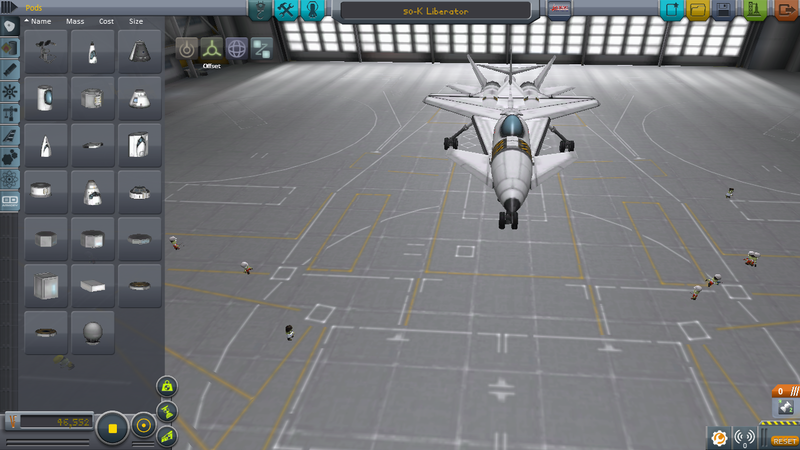 The 50-K Liberator is a very manouvrable fighter. 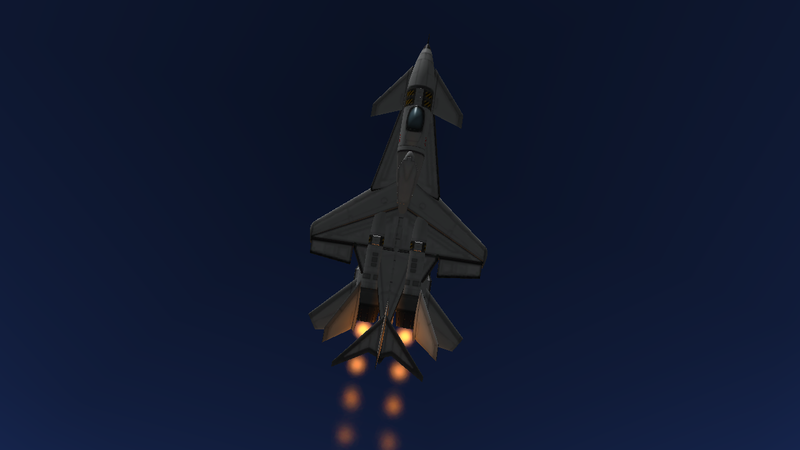 It was built to be manouvrable not fast but it can get to a quite high speed. If the yaw of the central vertical stabilizer is on turn please it off. 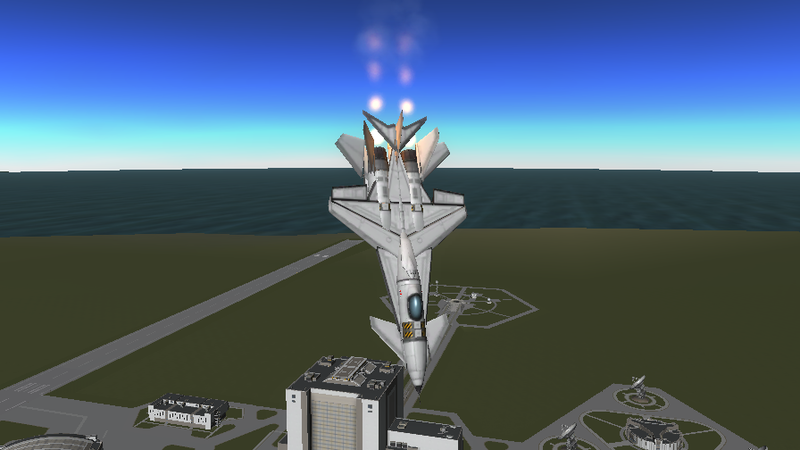 Like all the other aircrafts in the k-series it can take off on a stamp.